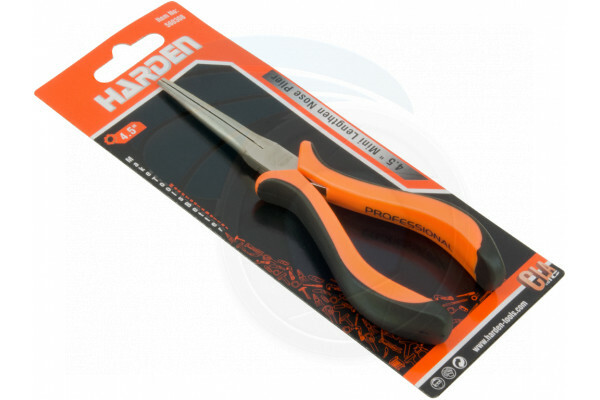 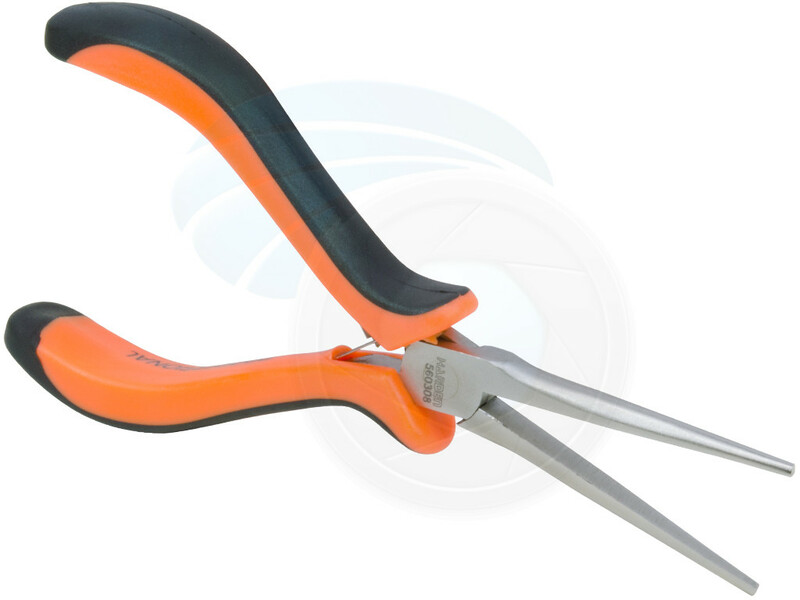 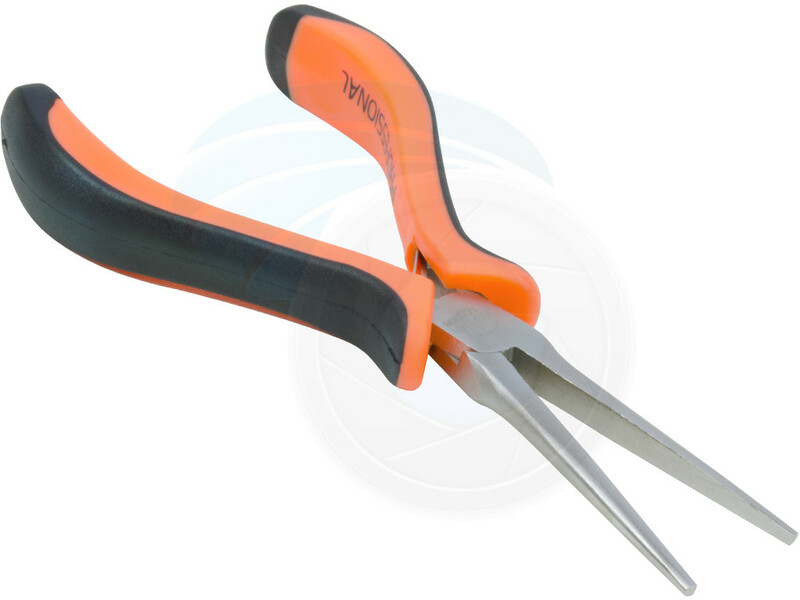 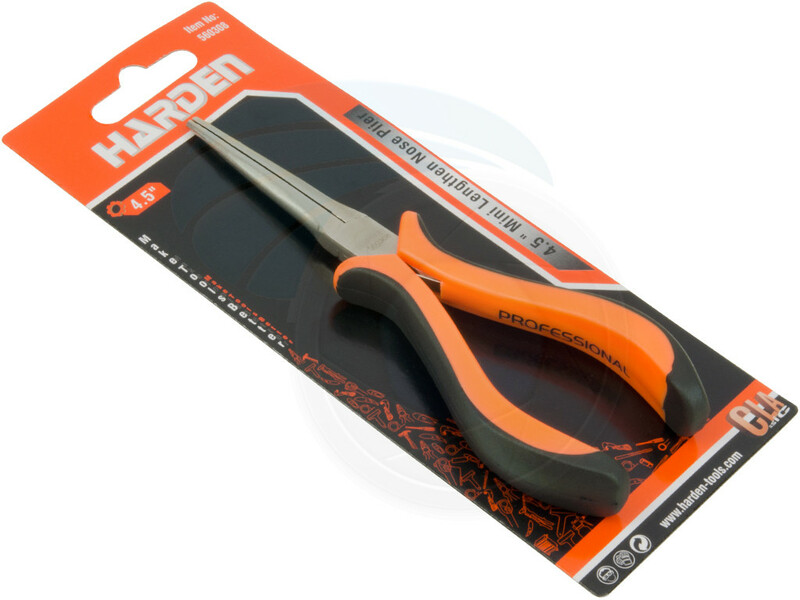 Those Harden mini long nose toothless pliers are made of chrome vanadium steel with thermoplastic rubber handles. 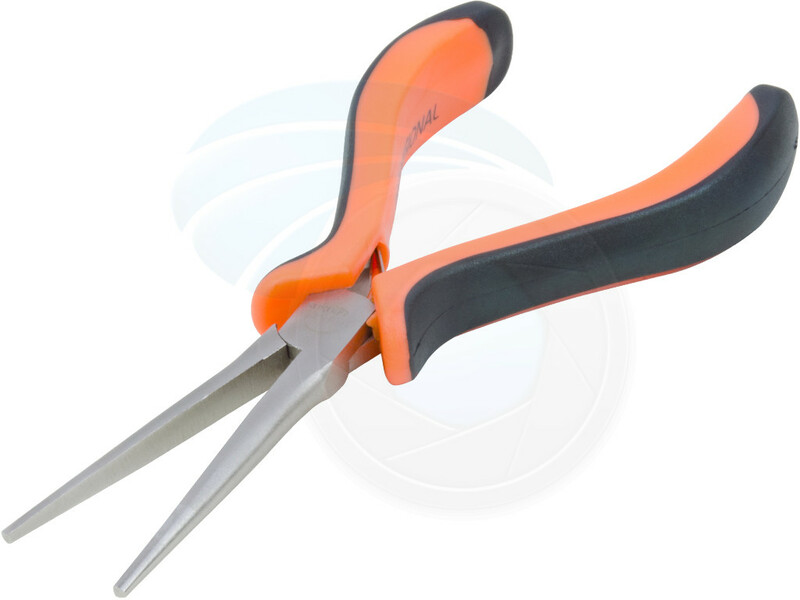 The pliers have a double leaf spring mechanism that keeps the pliers open when there is no grip force applied to the handles. 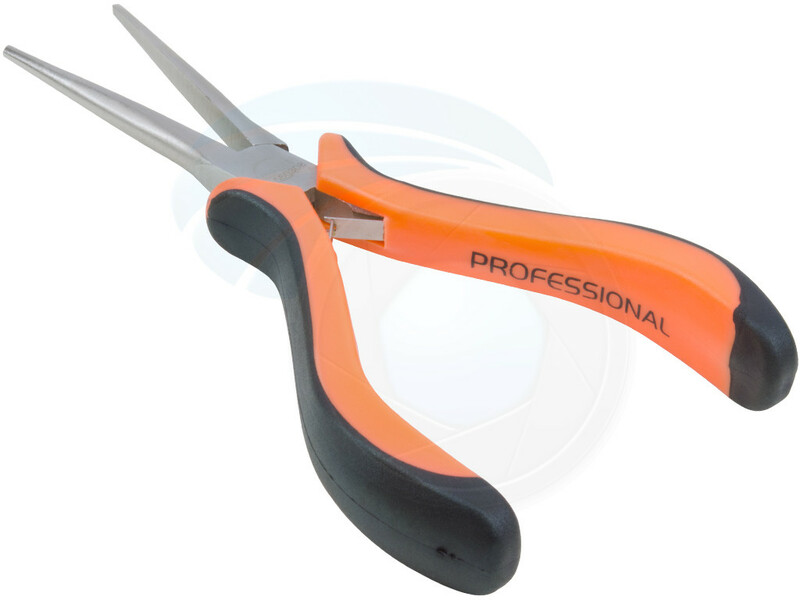 Those combination pliers are suitable for any soft work, beading and jewelry making.